Let the beautiful pages of this Pom Pom Purin B6 Weekly Diary inspire you to live your best life. Plan using the yearly and weekly layouts, stickers and notes pages, and love taking charge of your days. Youll also love the cute and beautiful Pom Pom Purin images throughout. This is also the perfect planner to choose to keep your busy family events and important family informaton in order and at your finger tips. Features PVC cover with rounded corners, with golden title. Get the new year off to the right start with the 2019 Sanrio famous animated characters weekly planner. This portable calendar features a one weekly per 2 pages spread and plenty of space to jot down notes next to upcoming meetings and events. Including monthly schedules, memo pages, this handy cute planner will help you stay organized. 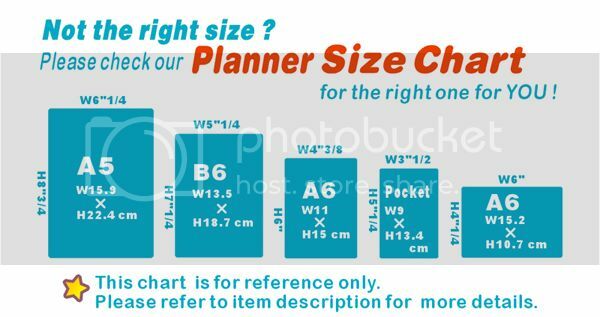 The cute planner is a suitable choice for teachers, business professionals, students and anyone who likes writing things down on paper for scheduling purposes. The planner is made in Japan and Japanese holidays are marked. - Dimensions ( in ) :L7.3" × W5.3" x H0.5"